The phrase “knowledge is power” is at the essence of big data analytics. However, before purchasing big data analytics software, companies must first identify their specific needs and then evaluate how the product features address those needs. In this exclusive guide spearheaded by big data and data governance expert David Loshin, discover must-have features and functionalities to assess how well various analytics tools can meet your needs. 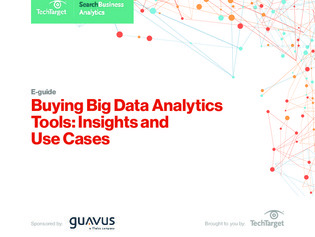 Plus, explore potential upsides of using big data analytics tools and business use cases.